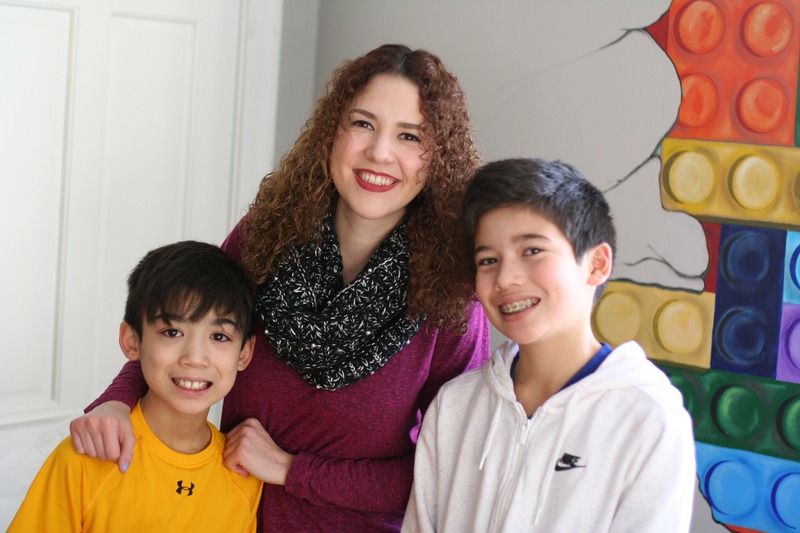 Au Pair of the year 2018 – Meet our three finalists! 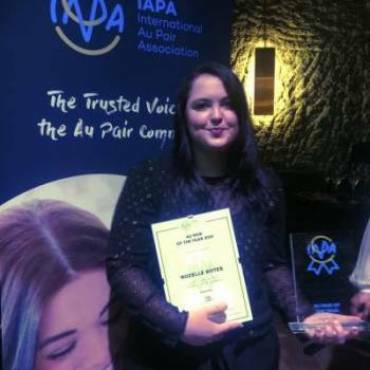 The 14th edition of the IAPA Au Pair of the Year Award has again provided us with great stories that were shared with us through our member agencies. We wish we could award all these wonderful young people as they would all deserve it. After reviewing over 30 host family essays, all describing their rewarding experiences with their au pair, we have selected our three finalists for the IAPA Au Pair of the Year 2018 Award. 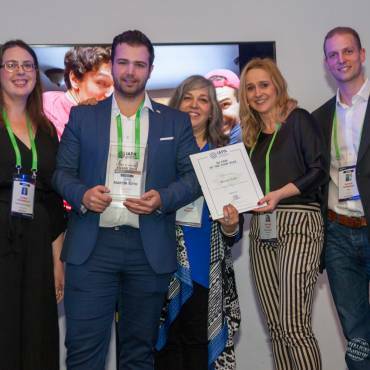 The 5 jury members this year consisting of 4 IAPA members as well as last year´s Au Pair of the Year Georgina Pinson have reviewed the stories we received from host families recommending their au pairs for the award. 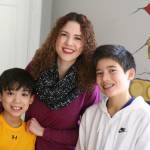 Wendy was au pair for a family with 4 children. During her stay with the family the youngest child was diagnosed with leukemia. In this difficult time Wendy showed that she was a real member of the family and supported the hot family in a very loving manner. 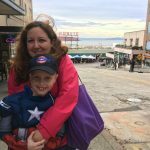 “Always doing just the right thing” she helped the family through the most difficult phase in their life in which they all realized how much they grew together and stronger – including their au pair Wendy. Martin was suggested already last year by his his first host family as he spent one year in Washington DC first and is now with his second in Houston Texas. 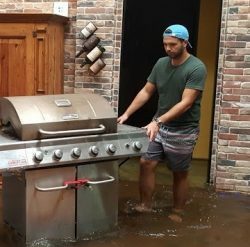 Shortly after Martin arrived in Houston the family´s home and neighborhood was hit by hurricane Harvey. Martin was thrown into a difficult and at times scary situation that he mastered without hesitation with his calm, helpful, hands-on and kind personality. He loves his host country and host family like his own. Melanie is not only an extremely creative person who encouraged the host family´s children to engage in all kinds of creative projects, but also shares her own language and culture with the host family. 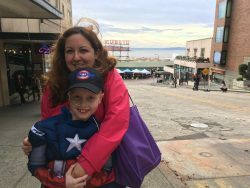 At the same time she appreciates and embraces her new surrounding and culture and supports other au pairs helping them through homesickness. 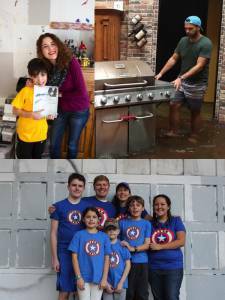 She raised money with her arts for Mexican earth quake victims and volunteered in several other local projects to leave an impact in her host country. “Melanie is full of happy energy and projects a positive vibe, and she always shows appreciation for what we do, what we have, and our values. When she’s not “on duty” she often hangs out with us like a true family member.